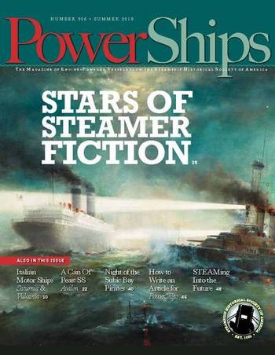 Ira Breskin is a journalist, lecturer, and editor, focusing on maritime-related subjects. He is the author of The Business of Shipping (9th edition). 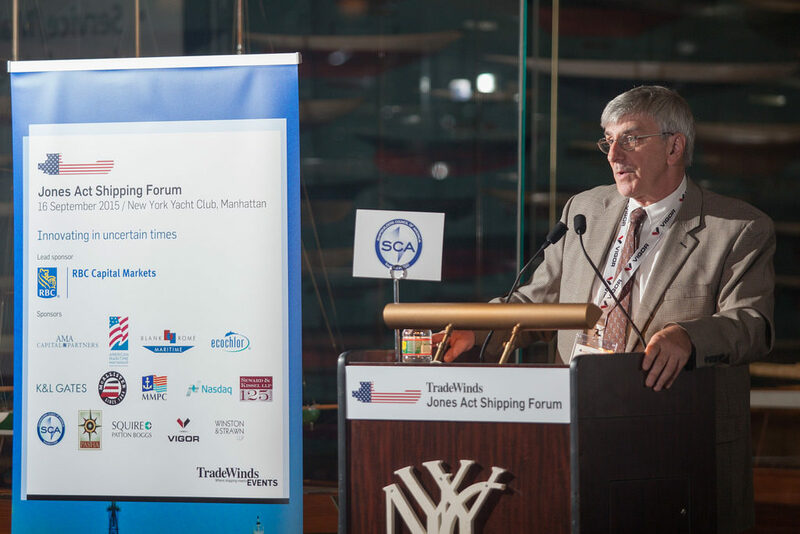 Professor Breskin speaking at the New York Yacht Club in New York City. 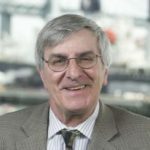 Since 2003, Breskin has been a senior lecturer at State University of New York Maritime College in Bronx, NY, where he examines maritime economics, policy and regulation, American commercial maritime history, and intermodal transportation. In the summer of 2017 he co-led a month-long program throughout southeast Asia, arranging industry visits in Singapore. 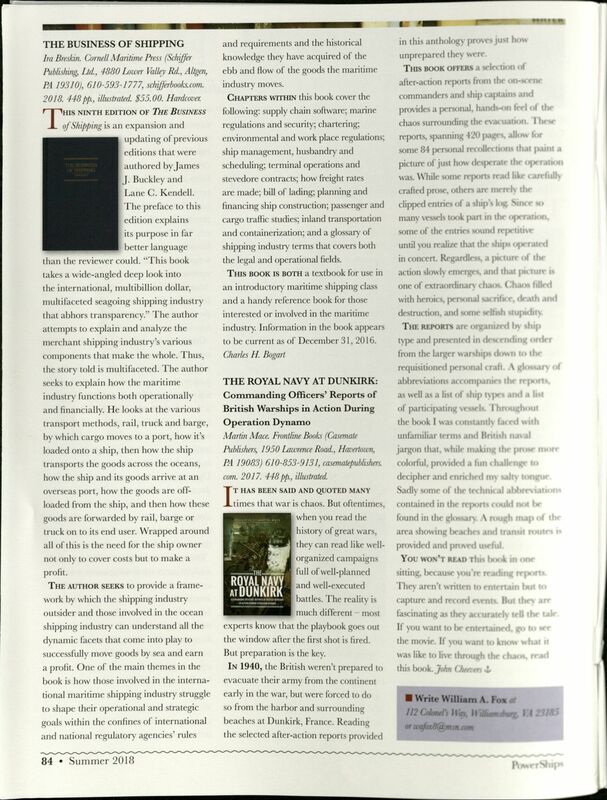 Breskin’s byline can be found in a number of leading business publications. To his lectures and writing, Breskin brings more than 25 years of experience as a business journalist. He covered international trade and transportation for The Journal of Commerce, wrote about such varied sectors as mining, semiconductor manufacturing, and fashion as the Canadian correspondent for the Fairchild News Service, and reported on local businesses for daily newspapers in New Jersey and West Virginia. Breskin has also taught at the U.S. 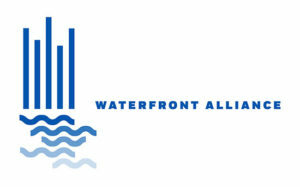 Merchant Marine Academy in Kings Point and the prestigious Webb Institute in Glen Cove, where he lectured on maritime history. Both campuses are located on Long Island, NY. Breskin earned a BA from Columbia University, an MBA in aviation management from Dowling College, and an MS in International Trade and Transportation from SUNY Maritime. He holds an Ordinary Seaman rating. He has won several academic fellowships. They include a National Endowment for the Humanities award to research maritime history at Mystic Seaport in Mystic, CT and the Knight-Bagehot Fellowship, to study international business and economics at Columbia University. Breskin lives in Great Neck, NY with his wife Terry and daughter Marti.